It’s a great feeling when your business is going well and growing. It’s every entrepreneur’s dream. With your growing success, how well are you keeping up the pace? More business means more hands to do the job. It also means paperwork. More paperwork means you need a better system to stay organized. But, you already knew that. The trouble is, when you search the internet for details on how to manage your records, you’ll hit some confusion along the way. Like document management and record management. 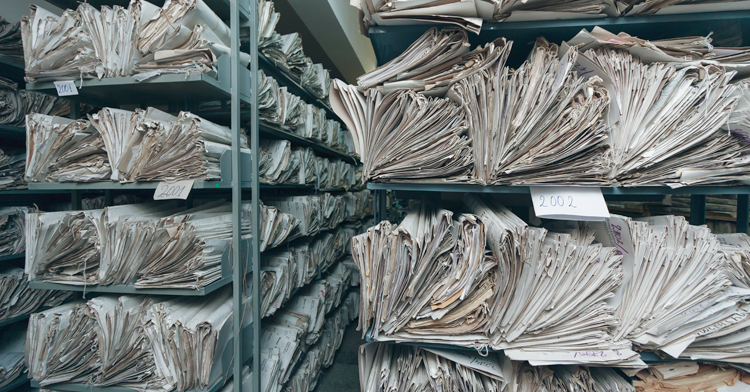 What is records management? 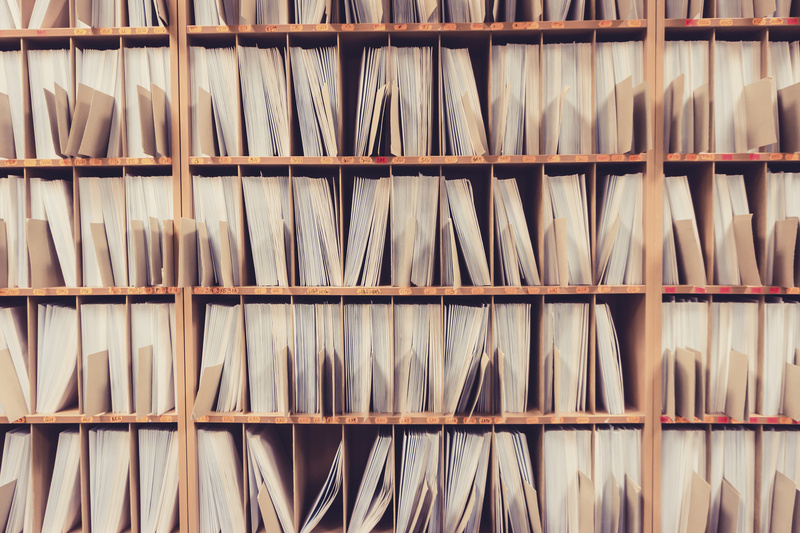 This guide gives you a quick rundown of everything you need to know about records management and why you need it ASAP. First, let’s take a closer look at what records management means. Records management is the practice of archiving or keeping documents that are of an important nature. 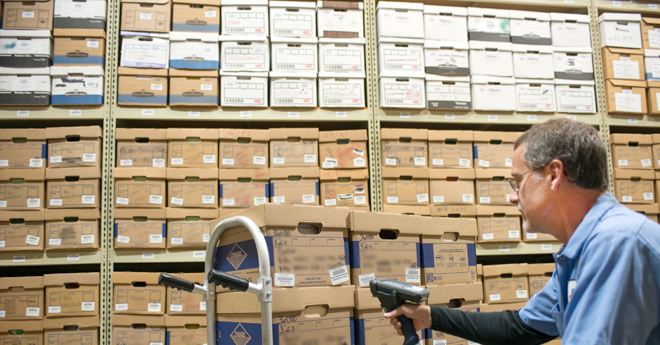 Records management also establishes policies and procedures for maintaining these records. The next question you’ll need to ask yourself is: Do you want your records management done on-site or off-site? As you can see, it’s vital to have a proper record management system for your business. 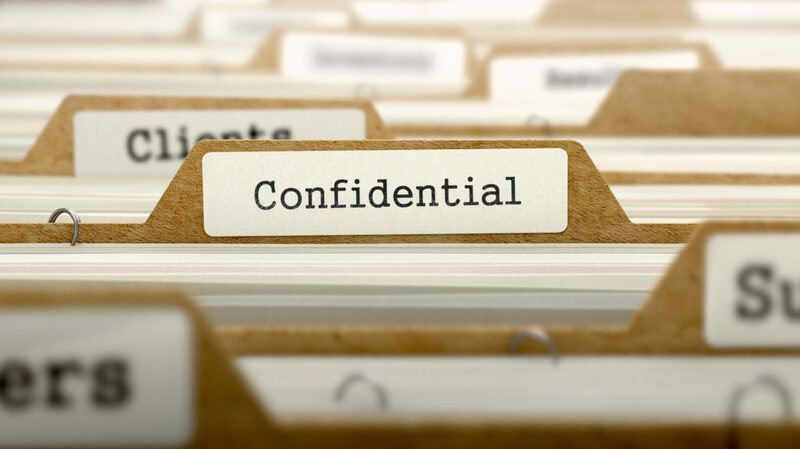 You need to keep your documents secure and easily retrievable to keep your business running smoothly. 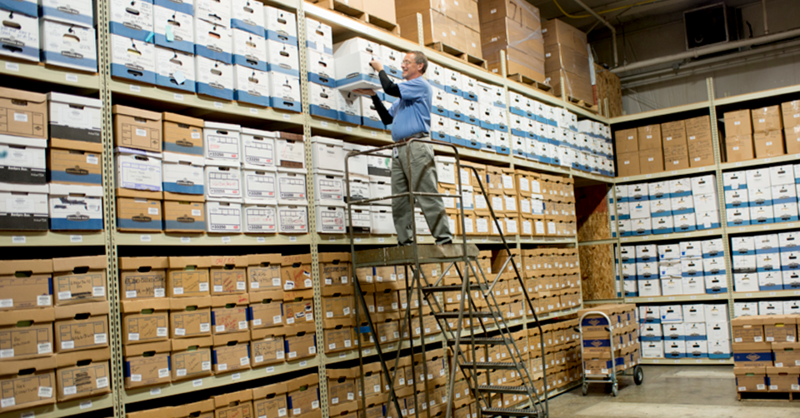 If you’re looking for off-site records management, look no further! Let Federal Records Management and Shredding in Fort Wayne be your document keepers! We are a locally owned, operated, and AAA-certified document management company in the greater Fort Wayne area. In fact, we’re the only locally-owned and operated document management company in Fort Wayne! If you need proper disposal of your documents and records, we offer those services, too. We offer on-site and off-site secure document shredding and computer hard drive destruction. We have a team of experienced professionals who will work with you. They will help develop a plan to efficiently manage your records and information. So contact us and let us help you manage your important records today! Almost all businesses or organizations have records, documents, and other types of information that need to be retained. The right information, at the right time, is essential for staff, clients, and management. Managing information so that it is accessible, usable, accurate, and complete — all in a timely and cost-effective manner — is no small feat. However most businesses do not have an organization-wide system is in place and managing records and information becomes the responsibility of “everyone” … which — as anyone working in today’s hectic, multitasking workplace knows — likely means “no one”. Avoiding these problems just makes sense. It also makes sense to allow your staff and business to run as effectively, productively, and efficiently as possible. Leave the records management to the professionals! 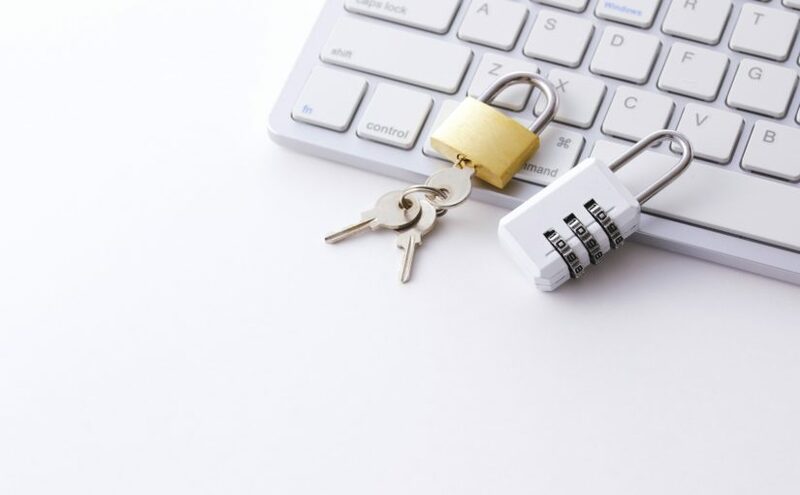 Federal Records Management & Shredding in Fort Wayne offers all the services, security, and cutting-edge technology to manage and protect your information for you — saving you time and money, and giving you peace of mind. 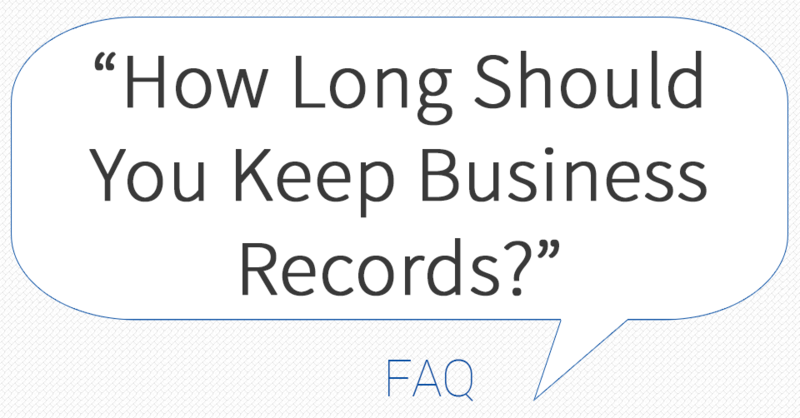 Many business owners and office managers wonder how long records need to be kept — and which ones, specifically? The answer generally depends on the aspect of your business to which the record pertains; e.g. taxes? hiring? regulations? etc. 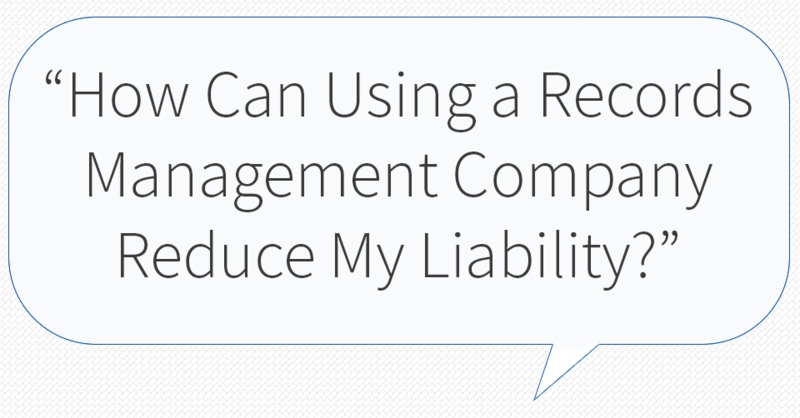 There are a wide range of legal, accounting, and regulatory guidelines for records retention. The answer can also vary depending on your specifics business type or industry. Keep in mind that electronic communications and documents also need to be included for preservation. 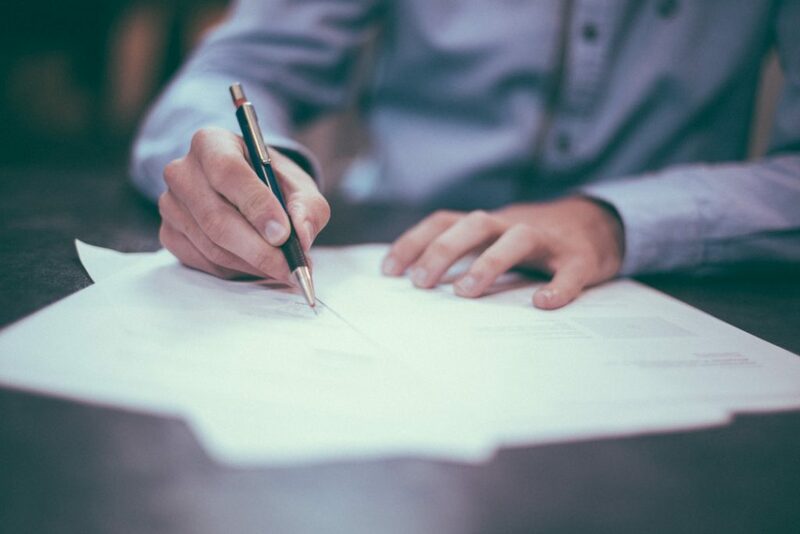 Income tax returns for your business and their supporting documents should be kept for 7 years (the period of limitation by which either you may seek to amend your tax return, or the time in which the IRS may audit your tax return). 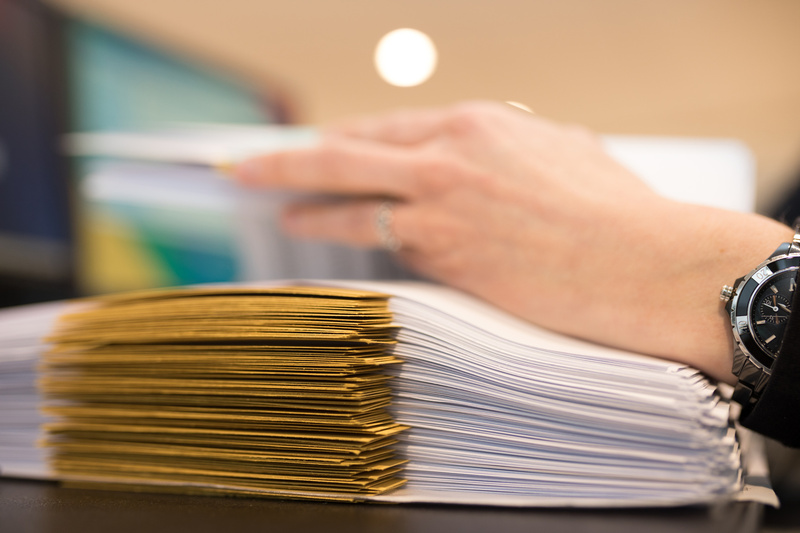 Business ledgers and other key documents including financial statements, annual reports, corporate by-laws and amendments, Board of Director information, and annual meeting minutes should be kept permanently. It’s understandable why business people everywhere feel confused by requirements and regulations AND swamped with paperwork. That’s how Federal Records Management & Shredding can help! Business records management is important that’s why our staff is always up-to-date on the latest requirements for records retention. We can train your staff to understand these requirements and regulations, too which can reduce your liability. And, we offer state-of-the-art records retention storage, databases, and one-day record retrieval services — all right here at our convenient to downtown Fort Wayne location. To avoid identity theft and protect sensitive business information, be sure to properly destroy business records that you no longer need to retain— another important reason to use Federal Records Management & Shredding!